In the midst of final preparation for TEDxUGA, the curation team traveled to Pittsburgh to attend a PechaKucha Night. Since 2003, PechaKucha Nights have celebrated the art of concise presentations. PechaKucha 20×20 was born from the fact that when given a stage, most creatives talk too much. Instead, this now global presentation format challenges speakers to present using 20 slides, each advancing automatically every 20 seconds. These gatherings offer a unique opportunity for creative people to get together to share what they love. 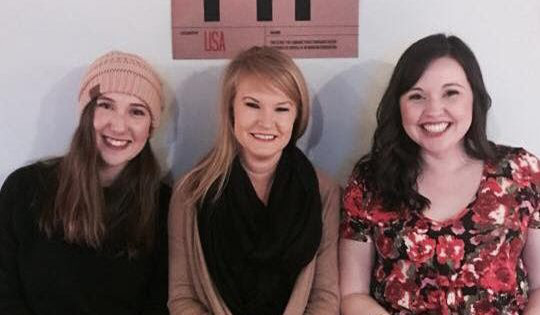 The Pittsburgh event and its organizers provided Megan, Kate and Claire with a deeper look at a presentation style that will influence what they do in the classroom, with TEDxUGA presenters, and with groups throughout the UGA and Athens communities.